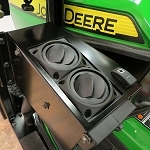 Here at ShopGreenDealer.com, you can find Cozy Cab kits for five different series of John Deere’s signature tractors. 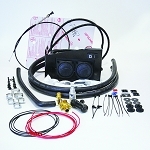 These sets provide you with the equipment you need to get your vehicle working at its best, so you can work with less worry. 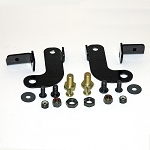 Our selection of toolkits can solve all kinds of problems. They can aid ventilation by propping the doors open, light up your surroundings at night, and keep you warm enough to work outside in cold weather. 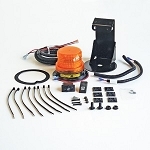 With these helpful kits from Cozy Cabs in your hands, you’ll be prepared for anything. Green Dealer wants to ensure that customers get exactly what they need and exactly what they want. 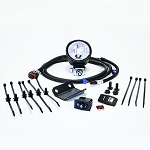 If you have any questions about these Cozy Cab products or anything else we offer, give us a call! Our toll-free number is 888-473-6357.